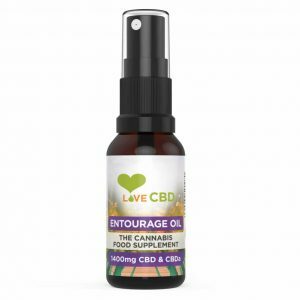 CBD Oil UK is one of the biggest suppliers for cannabidiol (CBD) in the United Kingdom. 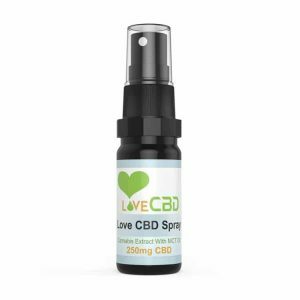 Our CBD supplements are completely natural with very low levels of THC. We source only the very best CBD oil products for you to incorporate into your healthy lifestyle.